A big part of my job and my day is listening to kids. The best part of my job is listening to them get better. 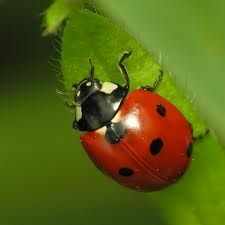 I was chatting with this young man the other day and he was telling me about a lady bug. He was sitting outside watching this lady bug. She would crawl up this piece of grass, get to the top flap her wings try to fly and fall. He watched this happen a few times, each time she would find a higher piece of grass. Each time as she flapped her little wings she would end up back on the ground. 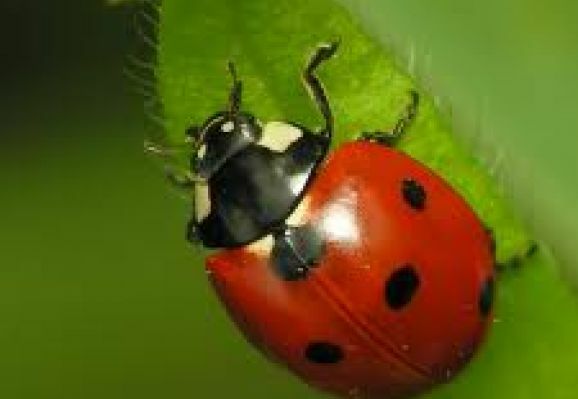 He had to go help his dad with something and when he came back he looked for the lady bug, she was gone. He figured she must have made it. He said "That's kinda like me." This was really good on a number of levels. First that he realizes that he did struggle but by persevering he made it. Secondly and likely more important is his improved ability to pay attention and respond to what is going on around him, drug and alcohol abuse isolates us, it separates us from everything around us and really separates from ourselves. Getting clean and sober and working on getting back in touch with the good things around us makes getting better very worthwhile. I am very privileged to be able to watch this process take place in many people.